This recipe for Sugar Free Rocky Road Fudge should really fill those fudge cravings. I like that it is so much like the regular sugared version. This is for those of us who want our Rocky Road Fudge but, without all of the sugar in it. Actually, this recipe is a lot like its sugared version, making it even better in my opinion. If you continue to scroll past the recipe, there is an alternative one that you can also try. 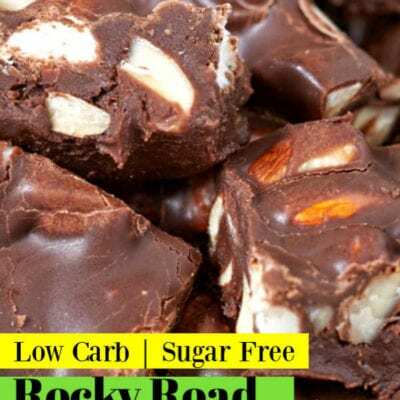 The alternative recipe offer an even easier way to make a sugar free Rocky Road Fudge. However, it is not as close to the original recipe like this one is. Rocky Road Fudge is known mostly for its ingredients. At the base of this fudge there is a chocolate fudge. However, inside of the fudge you will find marshmallows and nuts. YUM!! Am I right?? One problem that many of us sugar free folks have is finding all of these ingredients sugar free. I mean, finding marshmallows with sugar in it seems pretty easy to do. However, finding sugar free marshmallows can be a task. You will need marshmallows for this recipe. And those marshmallows should not have sugar in them as this is a sugar free recipe. Luckily, you can make your own Sugar Free Marshmallows using this recipe. Simply make the marshmallows and cut them up small. Another option is to buy sugar free marshmallows online. You will also need condensed milk. Condensed milk normally has sugar in it. 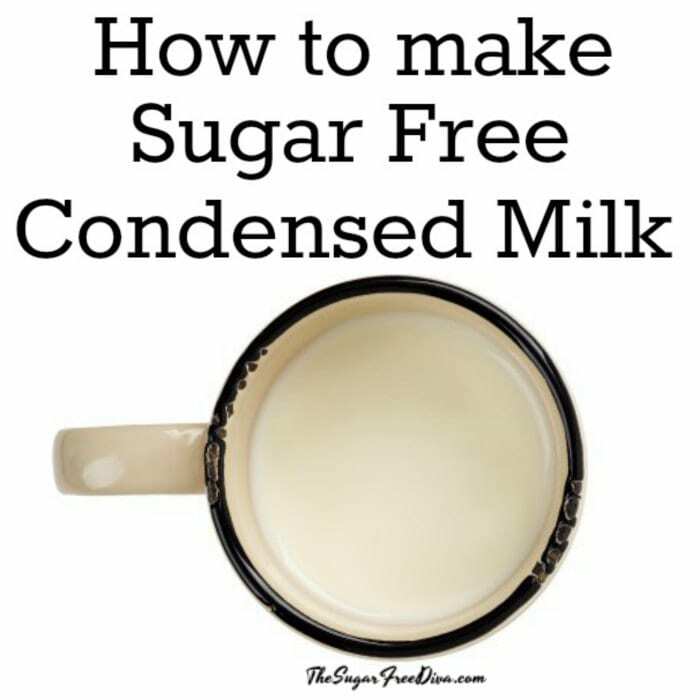 However, you can make your own Sugar Free Condensed Milk using this recipe instead. Lastly, you will need sugar free chocolate chips. Feel free to use the brand of sugar free chocolate chips that you most prefer. 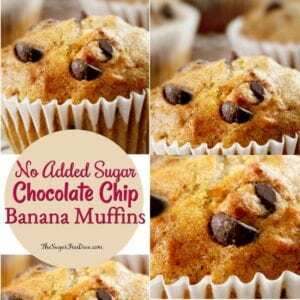 You can find sugar free chocolate chips online. 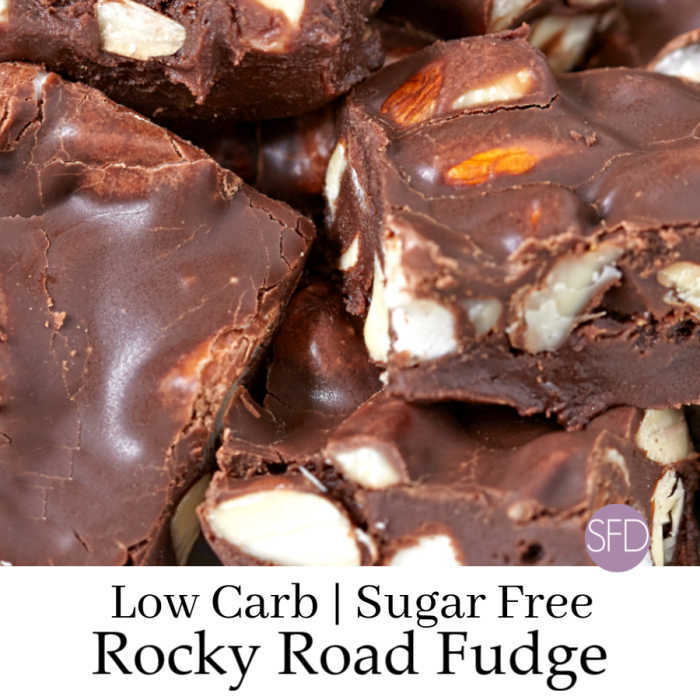 If you are planning to make my alternative recipe for Rocky Road Fudge without added sugar, you will need another set of ingredients. You will need coconut oil which is more of a soft-solid rather than a liquid. Also, you will need unsweetened cocoa powder. Lastly, you will need powdered sugar without sugar in it. 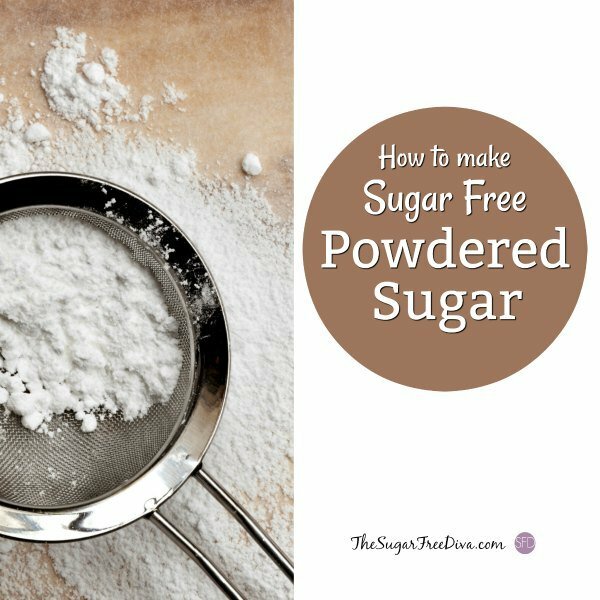 You can find the recipe for Sugar Free Powdered Sugar here. You can also find sugar free powdered sugar online here. 3 Ingredient Sugar Free Frozen Fudge Pops. This is for the first recipe for Sugar Free Rocky Road Fudge. The first recipe is a more ‘authentic’ Rocky Road Fudge recipe. For an easier recipe for Sugar Free Rocky Road Fudge, please scroll down. 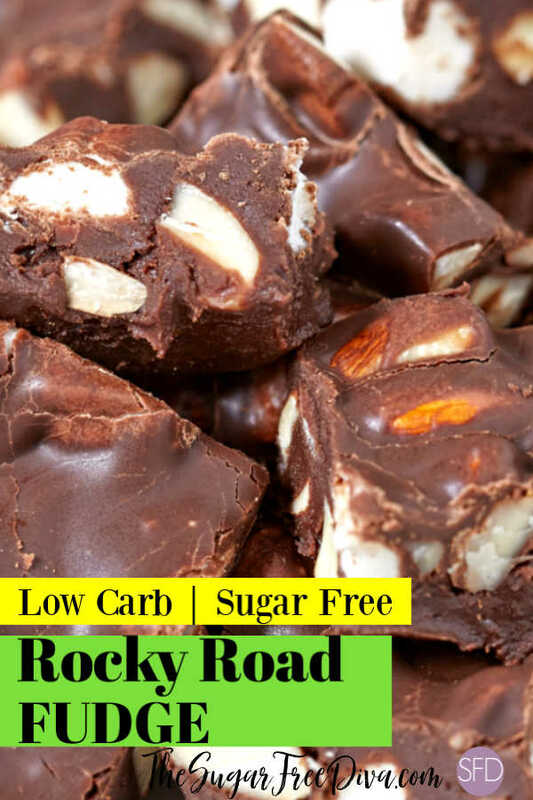 What you will need to make this Sugar Free Rocky Road Fudge. As mentioned, you will need sugar free marshmallows. 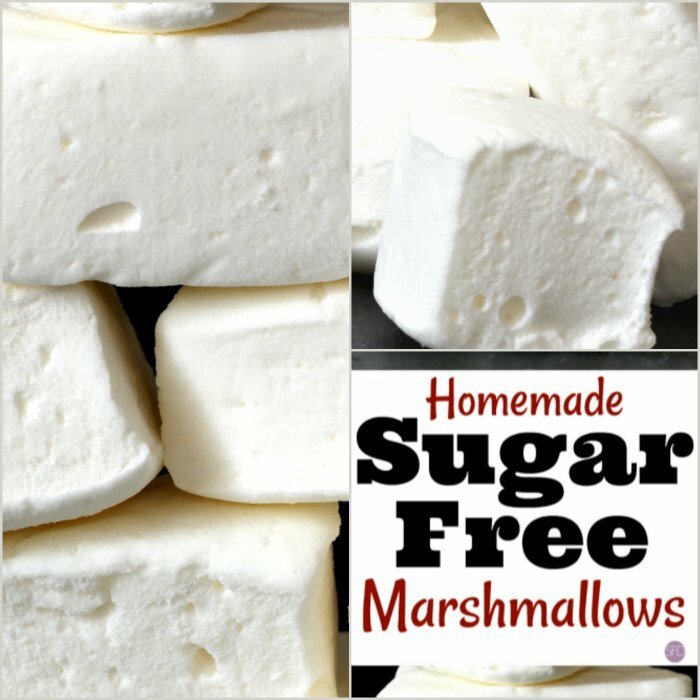 You can make your own Sugar Free Marshmallows using this recipe. Simply make the marshmallows and cut them up small. Another option is to buy sugar free marshmallows online. Besides the sugar free marshmallows, you will also need Sugar Free Condensed Milk. You can make your own Sugar Free Condensed Milk using this recipe. Lastly, you will need sugar free chocolate chips. 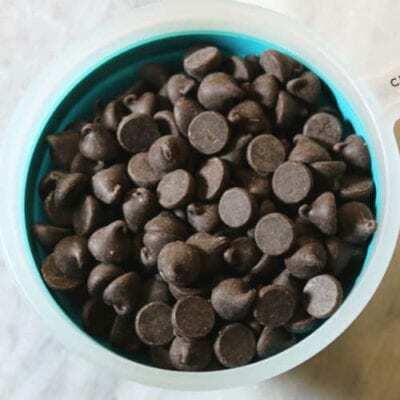 Sugar Free Chocolate Chips.– 3 cups. Sugar Free Condensed Milk – 2 cups. Sugar Alternative- equivalent to 3 tablespoons of sugar. I really like Sugar Free Powdered Sugar for this recipe. Sugar Free Marshmallows using this recipe.– 1 1/2 cups cut up small and divided. Chopped Nuts– 1 cup divided. Prep a square baking pan with foil which overlaps the sides of the pan. Then prep the foil with baking spray or butter. Next, in a microwave safe bowl, combine together the sugar free chocolate chips, sugar free condensed milk, and the butter. We are going to melt these together. To do so microwave for about 2 1/2 minutes (or until melted), stopping to stir every 30 seconds. Carefully remove the melted mixture from the microwave. Slowly stir in the sugar alternative. Then stir in the vanilla extract. Lastly, stir in half of the sugar free marshmallows and nuts. Now pour the mixture into your prepped pan. Once the fudge is evenly distributed you can press in the remaining marshmallows and nuts. Refrigerate this for at least 2 1/2 hours and then cut into squares. Be sure to store this in the refrigerator. By the way, overlapping the foil in the first step will allow you to easily remove your fudge from the pan to cut into squares. The alternative recipe for Sugar Free Rocky Road Fudge. As mentioned, you will need coconut oil which is more of a soft-solid rather than a liquid. Also, you will need unsweetened cocoa powder. Coconut Oil – 1 cup. Sugar Free Powdered Sugar – 1/4 cup. Sugar Free Marshmallows using this recipe.– 3/4 cup cut up small and divided. Chopped Nuts– 1/2 cup divided. How to make this easy Sugar Free Rocky Road Fudge. This is a no-bake recipe. It is easier to make than the first recipe however, it may not taste as much like the original as that recipe does. 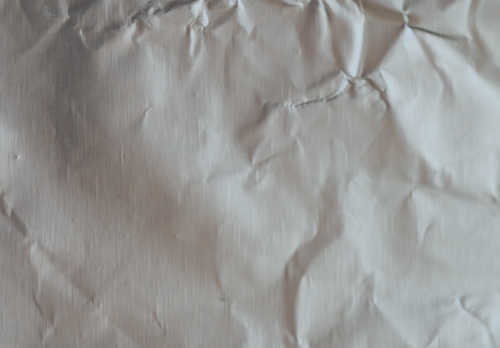 Prep a square baking dish with parchment paper that overlaps the sides. This will make it easier to life the fudge out of the baking dish for cutting into squares. 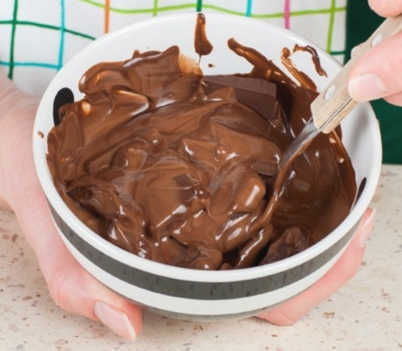 Combine together the coconut oil, powdered sugar, vanilla extract, and cocoa powder in a mixing bowl. Whip these together, first on medium and then increasing the speed as needed. When well blended together, you can stir in half of the marshmallows and nuts. Then, spread the mixture evenly in the prepared pan. Once the fudge is evenly distributed you can press in the remaining marshmallows and nuts. Refrigerate this for at least 2 1/2 hours and then cut into squares. Be sure to store this in the refrigerator. Please note that the nutritional data associated with this recipe is approximate and will in the end depend on the ingredients that you choose to use. Looks GREAT! Are there really no carbs in this? 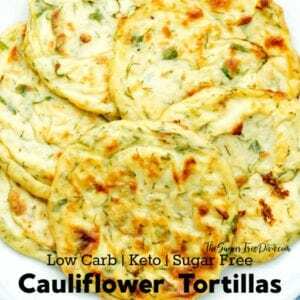 As long as you stick to the no carb ingredients you should be good!